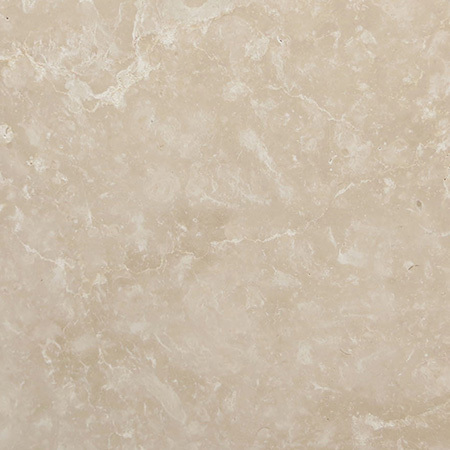 An engineered stone with effortless Italian style, Quarella is a popular choice for kitchens and bathrooms, as well as commercial settings. 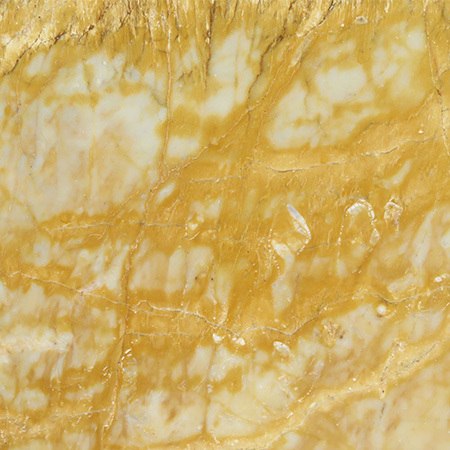 The company behind Quarella has over 40 years of experience in creating engineered and processed stones, and has developed high quality stone types, suitable for a wide range of domestic uses. 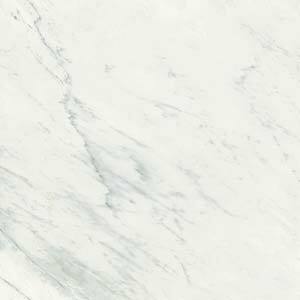 Quarella worktops, for example, are a rising trend in UK interior design as they bring a touch of Italian flair to any kitchen. 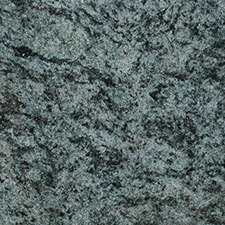 The stone is food safe and very durable, so a Quarella worktop has a long working life. In addition, the company has created a number of innovative and elegant colours, some using hints of sparkle to add a shimmer to an otherwise plain work surface. 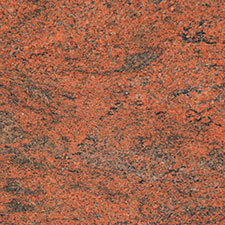 The brand name covers several distinct types of processed stone made by an Italian manufacturer. 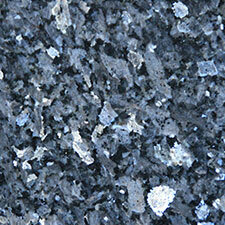 A Quarella worktop will be made of natural stone particles bonded together with a special resin. 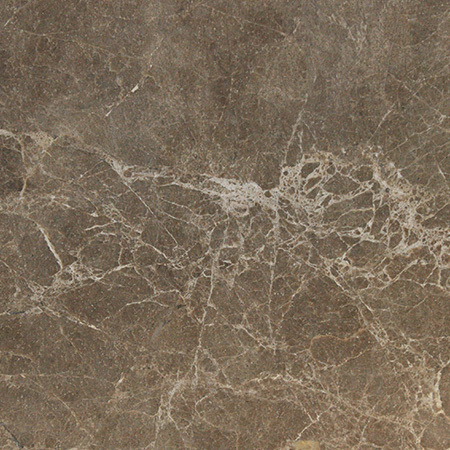 The base stone may be marble or quartz, and various other materials may be added to give the Quarella its distinctive colours and blends. 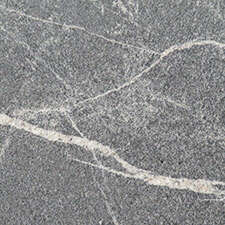 Typically, a Quarella worktop will be 95% natural stone, with the remainder being made of the bonding agent and any other additives. It’s well known that industrial processes can be harmful to the environment. Quarella have recognised and researched the risks of the industrial processes they use and worked hard to reduce them. 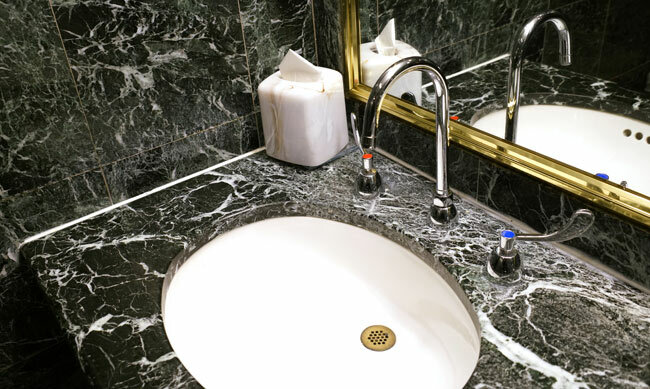 A wide range of materials, including the sealants used on natural stones, give off VOCs during their lifespan. VOCs are Volatile Organic Compounds, some of which can be harmful. By adjusting their manufacturing process, Quarella have reduced their emission of VOCs by almost 100%, making this product safer and better for the planet. 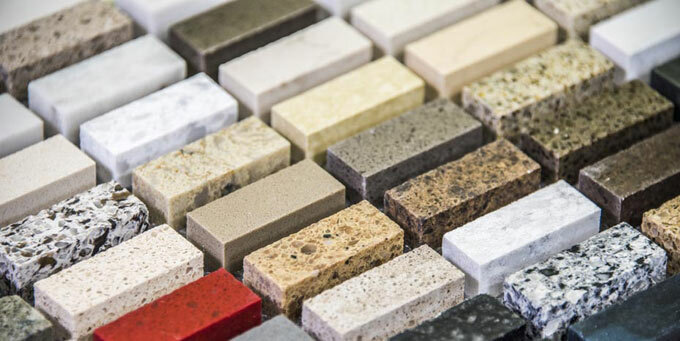 While Quarella worktops are probably the most common option found in the UK, the stone is equally suitable for other purposes. 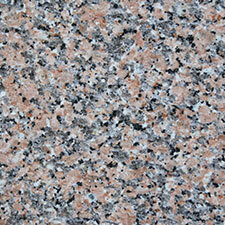 As it comes in a wide range of colours and styles, it is a good choice for décor throughout your home or business. 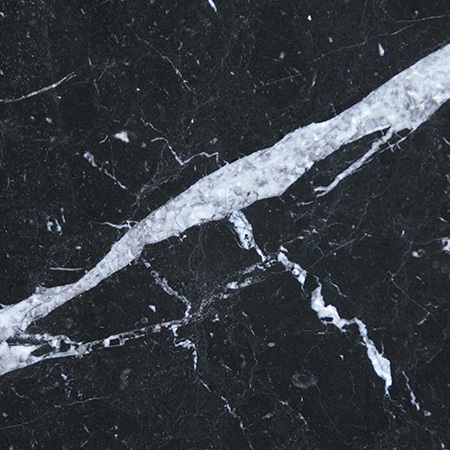 A Quarella floor will be as durable as a marble one, and typically easier to care for. In addition, the shimmer and sparkle of some Quarella lines make them an excellent choice for bars and restaurants, providing an elegant and subtle effect without reducing the hygienic properties of the workspace or table tops.